Select Space Storage is proud to serve customers in a number of nearby areas and communities. It is important to us to be an active part of our community; see more about the areas where many of our customers live while storing their belongings with us. Shakopee is just a hop and a skip northwest of our facility. Under 8 miles from Downtown Shakopee, we're a great option for residents looking for top of the line self storage. 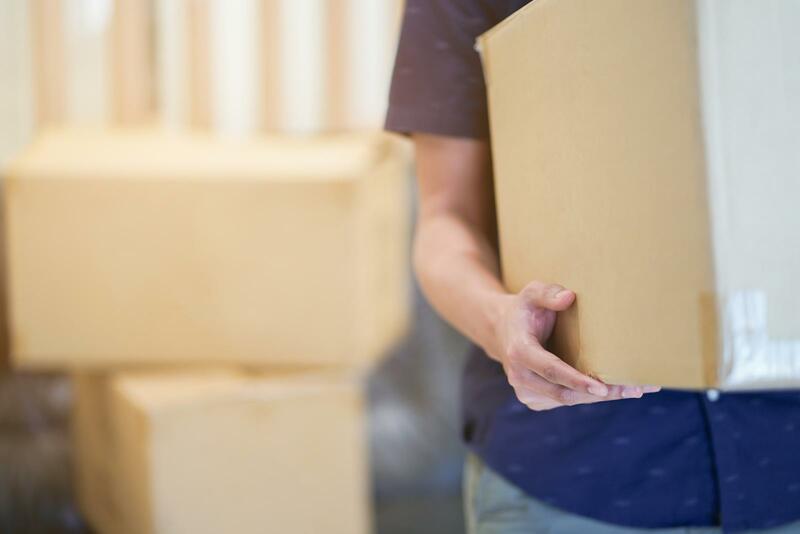 Under 3 miles away from Savage Town Square Shopping Center, our facility is the perfect storage option for Savage, MN residents.